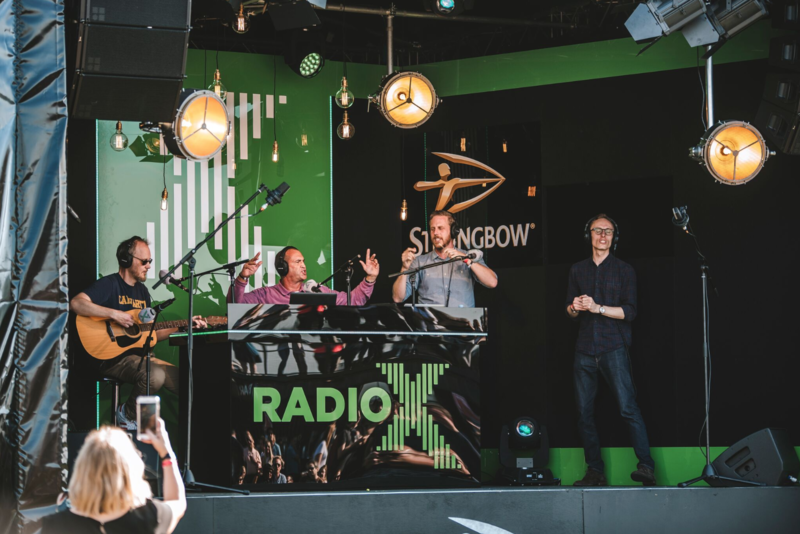 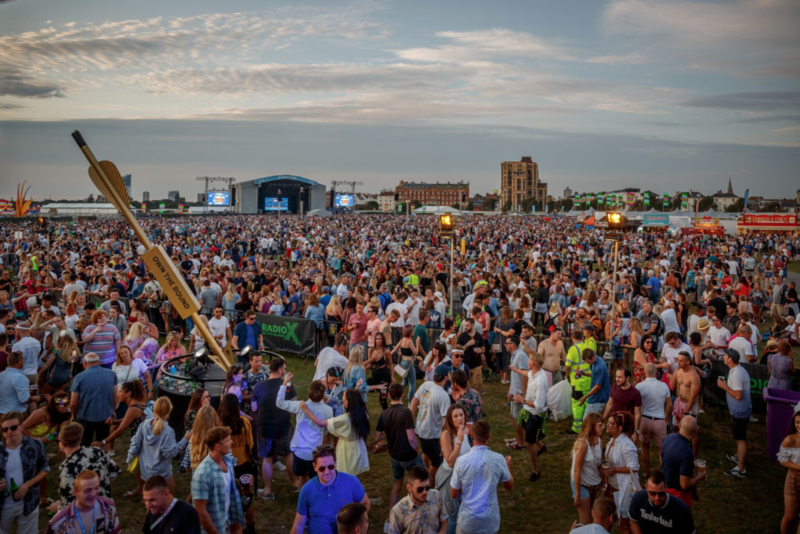 We’re excited to announce that Johnny Vaughan and Gordon Smart will be back broadcasting their Radio X show LIVE from the Strongbow Yard across the festival weekend! 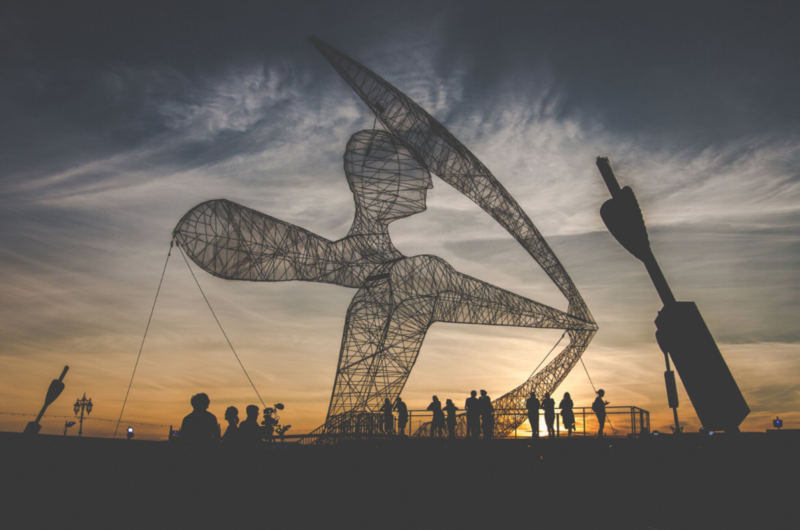 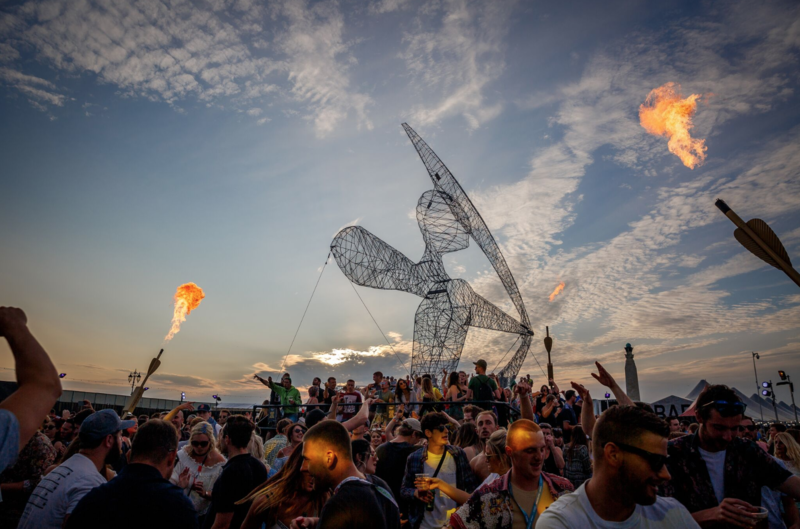 We can’t wait to welcome them back! 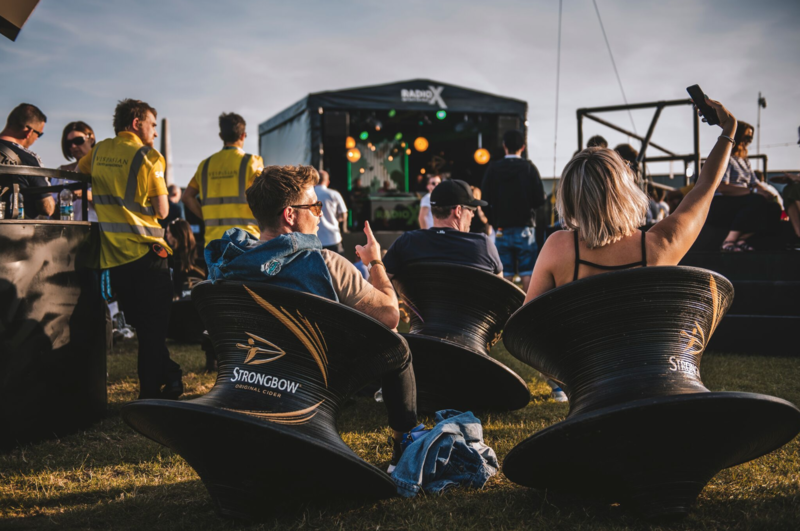 You can find the Strongbow Yard in the Common Stage Arena.